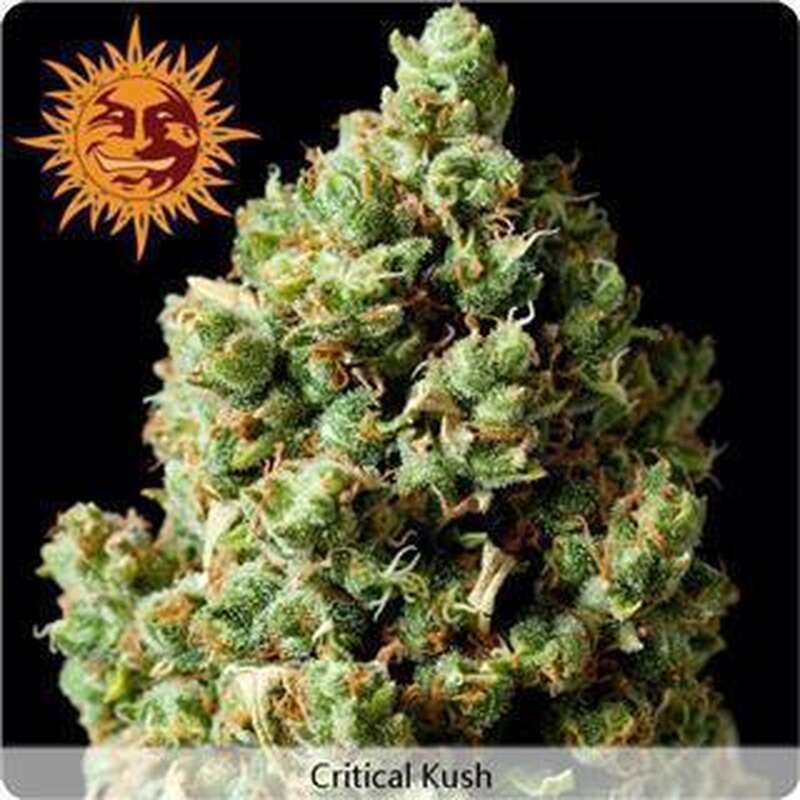 Critical Kush is a blending of the famous Critical Mass with OG Kush. This is a powerful and extremely vigourous indica plant, yielding huge amounts of beautiful stoney kush. 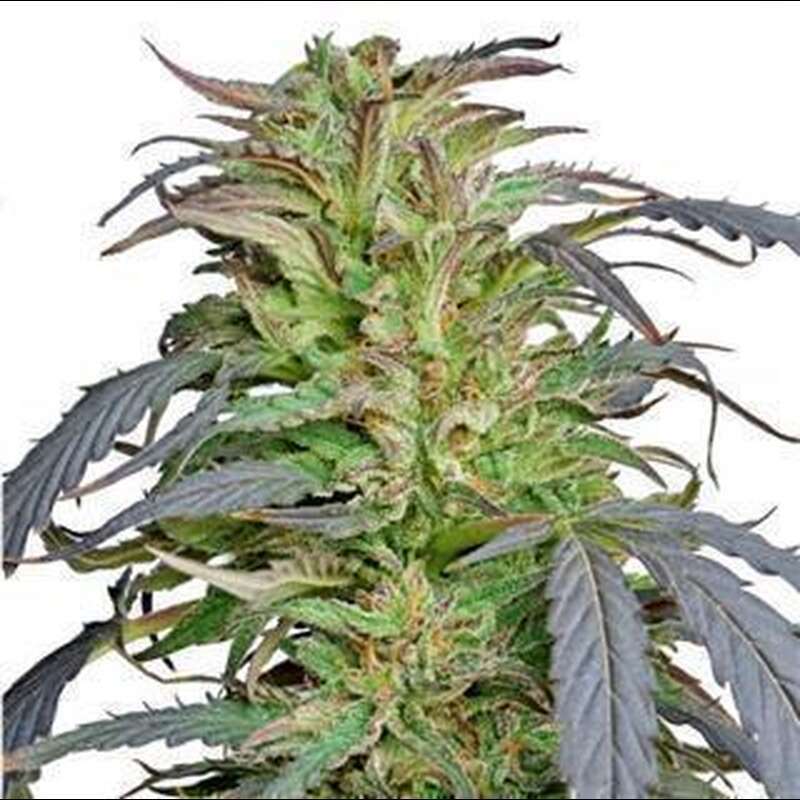 Flowers in just 8 weeks indoors, and grows medium height with great flower-to-leaf ratio.